Not only are they gorgeous birds, they also make some beautiful music. The best music soundtrack to run to. This one was especially musical. 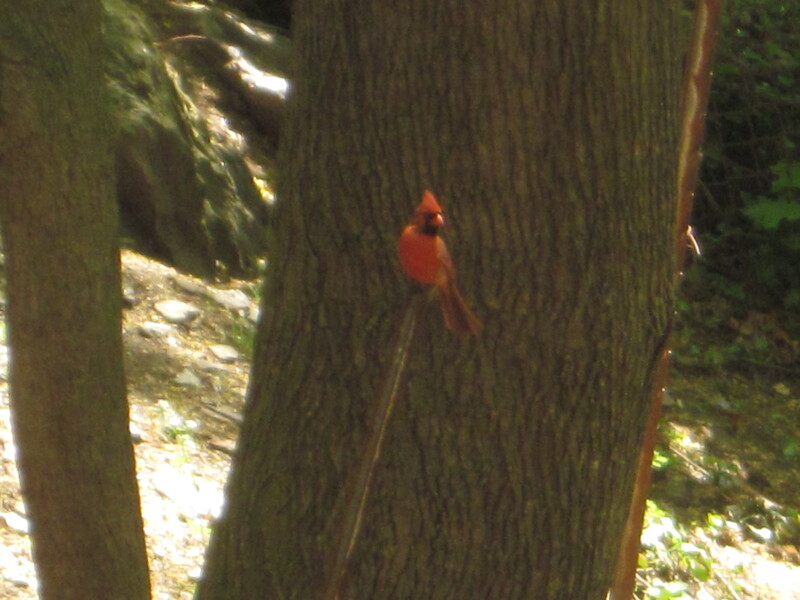 This entry was posted in New York, running, trails/outdoors and tagged birds, birds of New York, birds of North America, birds of Westchester county, cardinals, red birds, songbirds, songbirds of New York, wildlife. Bookmark the permalink.